The second announcement of the Apple Watch earlier this week has got the tech world into a bit of a frenzy, but Apple won’t be the only beneficiary of the hype. 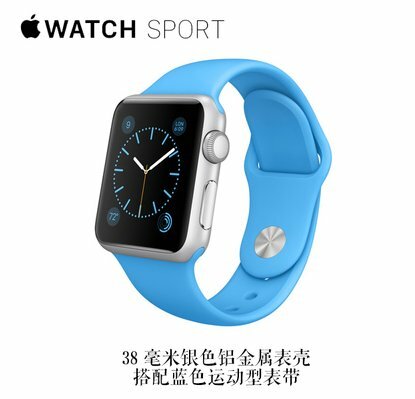 Chinese companies are preparing to launch Apple Watch-alike devices of their own, and as you might imagine, they’re way lot cheaper. As reported by Financial Times, fake Apple Watches are aplenty, and given the cost of the real thing, there’s plenty of money to be made. We’ve seen it countless times over the years from manufacturers in China, particularly where Apple is concerned. Many of the Mac maker’s most iconic products have been ripped off at every opportunity, including the iPhone and the iPad, but where, in the early days, the fakes were very sub-par, you can now get a plausible phony iGadget for a fraction of the price. As you’d expect, then, some of these fake watches do a pretty good job of emulating the Apple Watch experience. Sure, they don’t run on Apple’s software, since it’s closed source, but from aesthetic point of view, they’re certainly not bad. 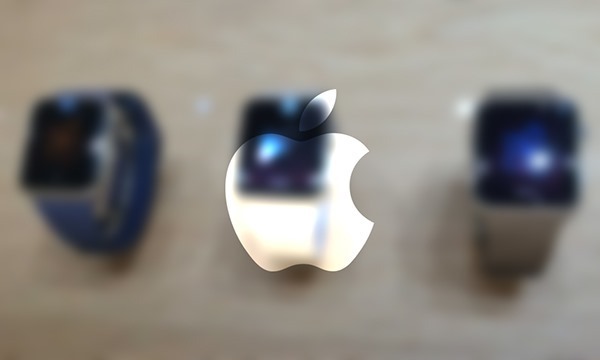 One company – if you can call it a company – even touts “knockoff Apple watches” in very shameless fashion, and the depicted Zeaplus Watch will be available in silver, gray and gold. Of course, we’re not talking real gold, but then again we’re not looking at genuine Apple Watches, and methinks those considering a cut price Chinese version won’t be too fussed about the particular metal being used. So, to the price. Those willing to forgo Apple Pay, Health and all of the other perks associated with a legit Apple Watch can expect to fork out upwards of $40, which isn’t too bad. It’s not going to integrate with your iPhone, nor benefit from the many apps Apple will have ready for launch, but hey, it will probably look quite good on your wrist. That being said, would you part with pocket change for a knockoff edition? Personally, while the Apple Watch is definitely easy on the eye, I don’t think owning a fake is as appealing, particularly since Apple’s version offers solid functionality. Despite the low price, I think the real deal is probably worth the outlay. Doesnt connect to your iPhone, and doesnt have any apps. So….. It does what a watch does? I wouldn’t buy the Apple one at $40. It’s plain pig ugly and useless as a watch. That’s why China is evil. Jeez. They made me sick! It does connect to iPhones and Android, run Android and has apps.